It’s a scary day when you realize you’ve maxed out every inch of space in your closet… and your cabinets… and all over your apartment. You need more storage stat, but where are you going to get it? A self-storage unit is one option, but those come with added fees (i.e. boxes and gas for your trek over) and a huge time commitment. 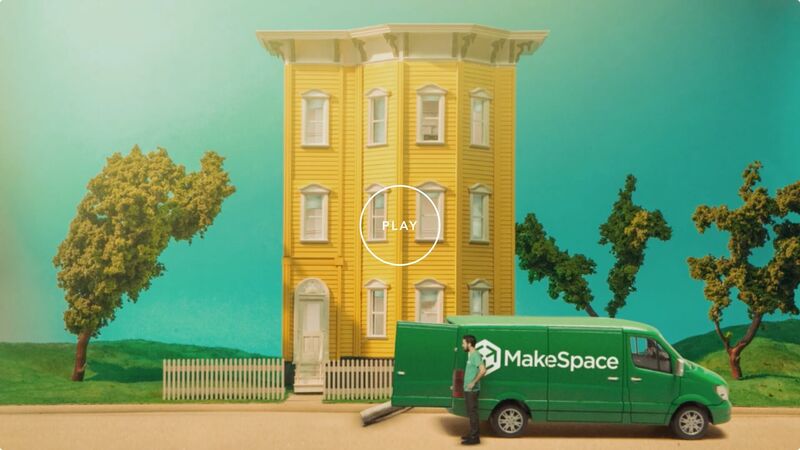 Save yourself a headache and call MakeSpace. We’ll swing by your place, collect your things, and then transport them over to our storage facility. We’ll also make an online photo catalog of everything, so you know what’s stashed away. As soon as you need something out of storage, just let us know. We’ll bring it over to you. MakeSpace’s one-stop service means you have extra time to dine, drink, and unwind in your Chicago neighborhood.